Holiday home on the seafront Paripueira. Air-conditioned with two double bedrooms each with its own bathroom. Fully equipped kitchen, flat screen TV, laundry with washing machine and iron, and balcony with sea view. 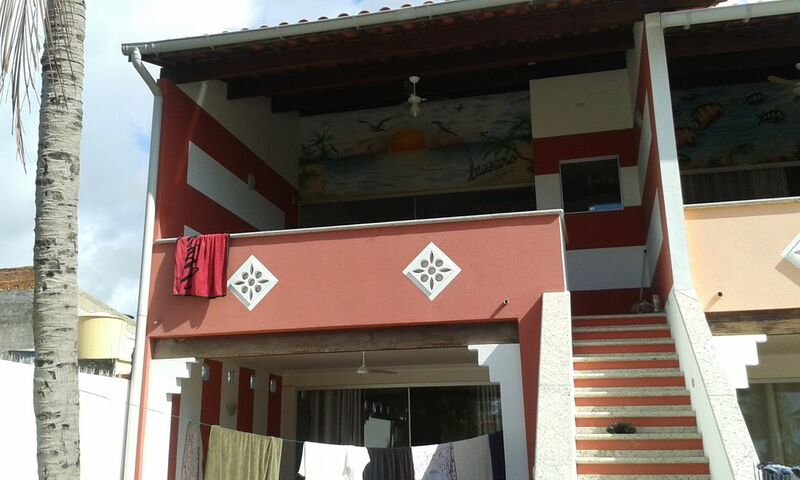 Holiday home 30 km from maceio to 27 km from the airport. Structure managed by Italians. Paripueira is a village with pharmacy, fruit market, restaurants, supermarket.